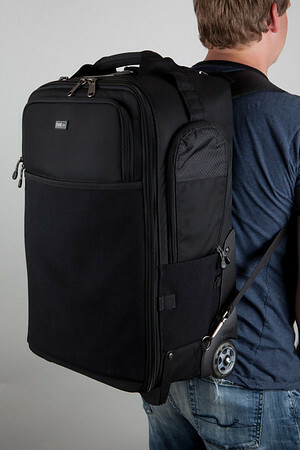 ThinkTankPhoto is one of my oldest partners, and they ONLY do specials like this once a year. 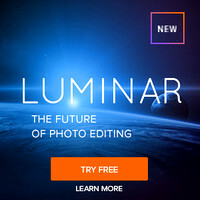 If you were already in the market for these bags, NOW is the time to order (and they have a great return and change policy if you get buyers remorse). 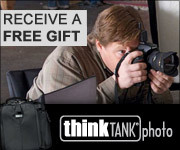 Click here to learn more or order any of the ThinkTankPhoto bags. I strongly recommend you order direct from them (vs third party stores) as they have the most generous return and exchange policy.